Although most people don’t think about it when they get into their cars, driving can be dangerous. According to the National Highway Traffic Safety Administration (NHTSA), more than 35,000 people die in the United States in a car accident. That’s averages out to one car accident death every 12 minutes. 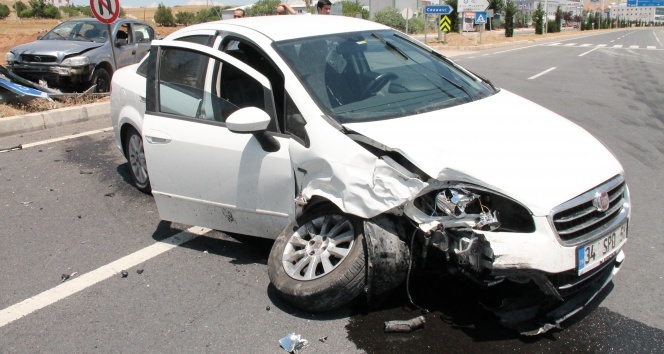 Even though drivers know that careless and unsafe driving can result in accidents, they still occur. If the accident investigation determines that negligence was involved in fatal car crash, then the term wrongful death may be a possibility. When the negligence results in a death, the family may be able to sue and receive compensation, for wrongful death. Each state has its own wrongful death statute. These statutes give a person the right to seek compensatory damages for the loss of their loved one. The state laws have some similarities, but it’s important that you know the law of your jurisdiction. The state may have specific requirements and filing deadlines. Typically, these lawsuits are initiated by the surviving family members. However, in some situations, a court-appointed trustee can initiate a lawsuit. Because of the technicalities involved with filing a lawsuit, you should have a wrongful death attorney assist you. There are damages (monetary or non-monetary). The amount of damages you can receive is set by state law. Some states may limit the number of damages you can seek, other states may not. Most states have a comparative negligence, or comparative fault, rule. These states allow the defendant to raise a defense that says that the decedent was, in some part, to blame for the accident and partially to blame for their death. If the comparative negligence claim is successful, then the beneficiaries will receive a percentage of the final award. The percentage received correlates to the percentage that the negligent party was found to be at fault. It’s important to understand the legal implications that comparative and contributory negligence can have a lawsuit. Some states have contributory negligence laws. These laws prevent beneficiaries from receiving damages if the decedent contributed to their own death. While this may seem harsh, states that have a contributory negligence doctrine allows the negligent party to provide an affirmative defense. If the affirmative defense proves that the decedent acted in a manner that contributed to their death, then the plaintiff’s in the case will receive nothing. Only four states and the District of Columbia have contributory negligence laws. Winning this case will require providing a considerable amount of credible evidence. You will need the expertise of a wrongful death attorney who has experience with car accident fatality cases. These attorneys have the expertise and experience to thoroughly investigate the accident and win the case. If you It’s best to hire an attorney as soon as possible.